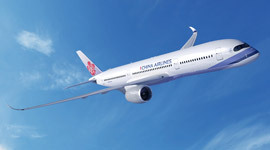 China Airlines are returning to London Gatwick after a break of five years the airline has confirmed today. 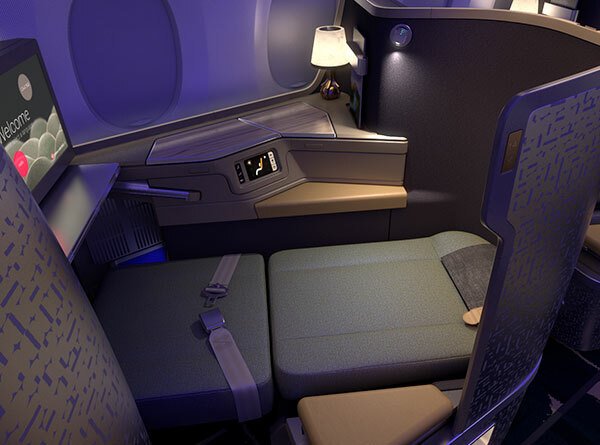 Flights will resume between Gatwick and Taipei from the 1st December and China Airlines promise onward connections to Australia and beyond. The schedule for the new link will see the technologically advanced jet depart Taipei at 0930 on Monday, Wednesday and Saturday landing at Gatwick at 1530. Whilst a Friday flight will depart Taipei at the slightly earlier time of 0855 and arrive around 1455. On the way back, flights are scheduled to depart Gatwick at 21.15, landing back in Taiwan at 1830 local time the following day.